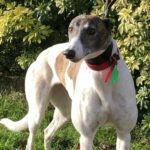 Greyhound Lifeline > News > Welcome Soda, Dash, Kipper and Chip. 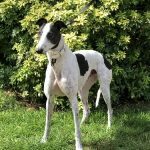 Chip, Kipper, Soda and Dash. 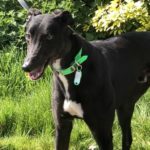 Playful, young Dash who is now reserved! 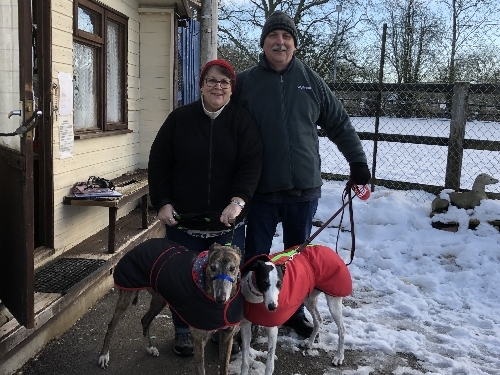 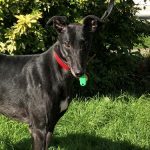 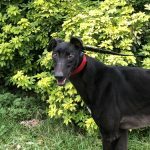 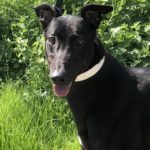 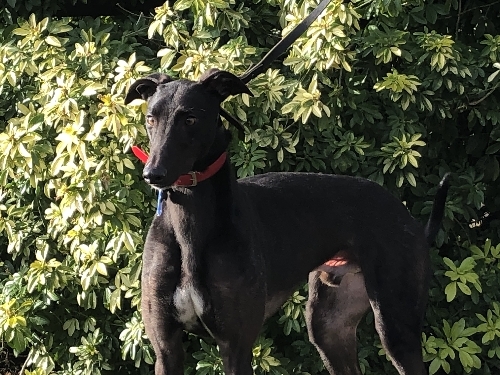 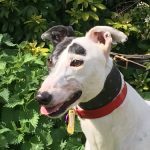 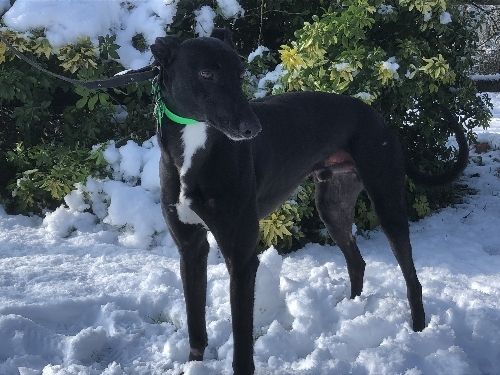 This entry was posted in News and tagged adopt a greyhound, Fifty Tails of Grey, fish appeal, fudraising event, greyhound adoption, greyhound rehoming, Greyhound Rescue, rehome a greyhound, Ultra Challenge Series by Lucy.